What’s your idea of adventure and/or leisure? Does it involve hitting the trails? The links? The beaches? Maybe you’re happiest zooming around a dirt track or zigzagging along the Georgia coast? For the most part, standard home insurance and auto insurance policies don’t provide coverage for recreational or specialized vehicles. 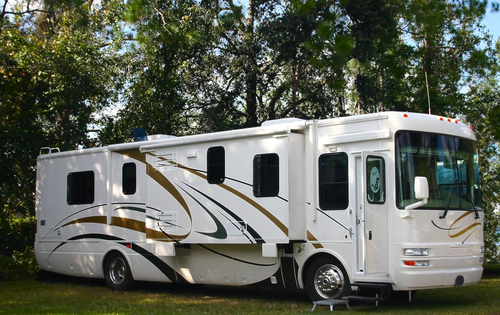 A standard policy might provide limited coverage if you use your recreational vehicle on your own property, but such coverage is on a policy-by-policy basis. Most off-road enthusiasts don’t use their recreational vehicles on personal property, anyway, and many public facilities require riders to be properly insured. If you own one of these vehicles, you need to protect it (and yourself) with a comprehensive recreational vehicle insurance policy from Choice Insurance. Wherever you go to find adventure and whatever you ride to get there, Choice Insurance will help keep you protected from any perils that cross your path. We want to help make your adventures as safe and secure as possible. If you’re shopping for off road vehicle insurance in Warner Robins, Georgia, we’d be thrilled to hear from you! As an independent insurance agency in Houston County, GA, we partner with numerous off road vehicle insurance providers, meaning our agents can do the shopping around for you! If you’re ready to make a new friend in the insurance business—a friend that will put your interests ahead of profit considerations—call Choice Insurance today at 478-333-3375. We’ll answer all your questions about off-road vehicle insurance to help you make informed coverage decisions. For a free online off-road vehicle insurance quote, just fill out the form on this page.